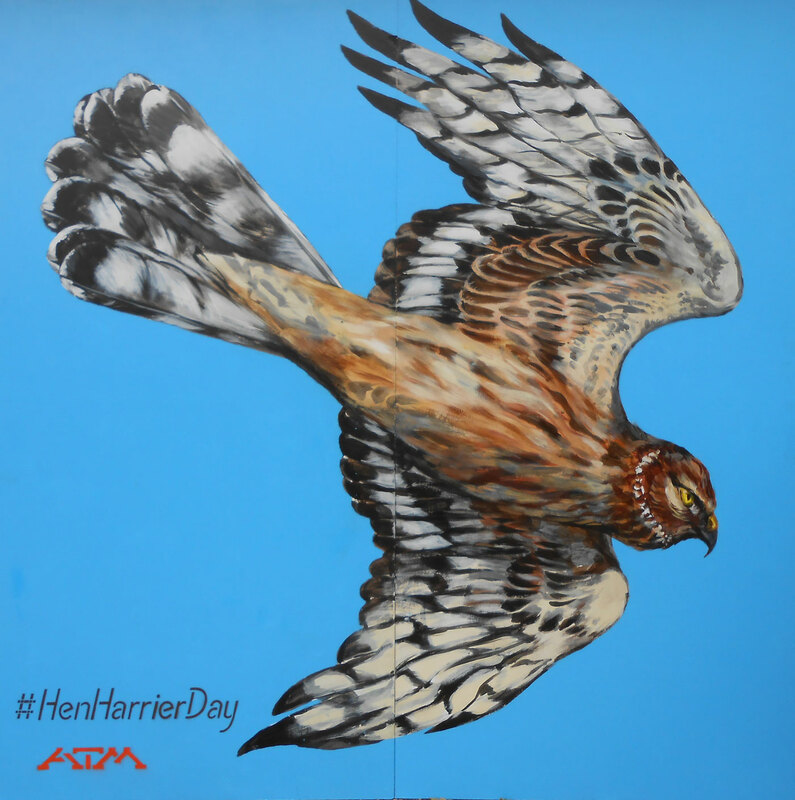 Hen harriers, along with all other predators, are shot, poisoned and trapped on Northern English grouse moors. All birds of prey in the UK are fully protected by law, so as well as being completely illegal, this practice seriously interferes with the natural balance that exists between predators and prey species. Extremely high and unnatural densities of red grouse are raised to provide the lucrative sport of a tiny minority. Burning of the heather to promote growth of young shoots, the food of grouse, damages the peat and contributes to flooding in lowland areas as the land becomes degraded. Surely there is room for less draconian measures and the possibility of coexistence.